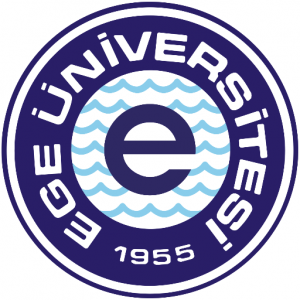 This Project is co-financed by Izmir Development Agency. 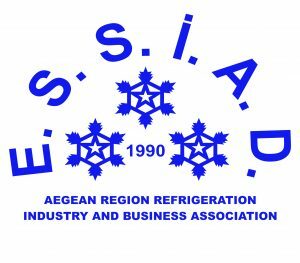 In this project, all responsibility related with the activities, belongs to Aegean Region Refrigeration Industry and Business Association. 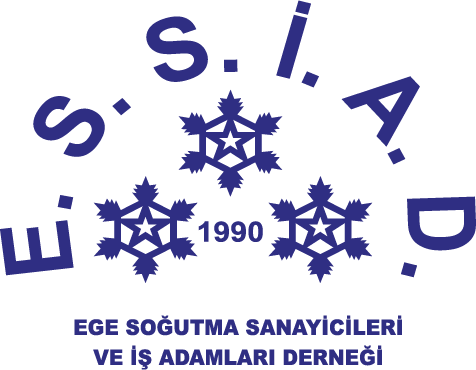 In this project, all responsibility related with the activities, belongs to Aegean Region Refrigeration Industry and Business Association (ESSIAD). 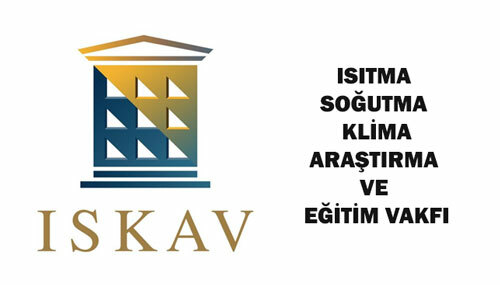 Project is 75% financed by İzmir Development Agency (IZKA). 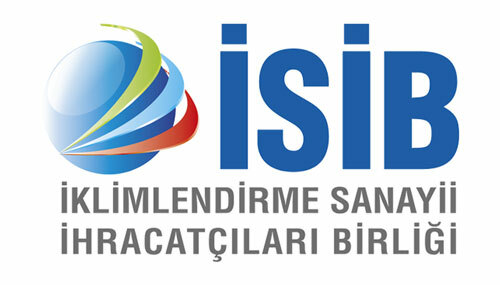 The remaining %25 is co-financed by the supports of institutions and sector firms. 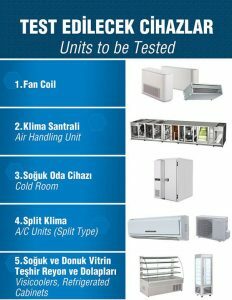 Increasing the level of competitiveness of Turkey’s HVAC-R sector and to ensure having reputation at the international arena by producing quality products. Contributing the economic development of our country. 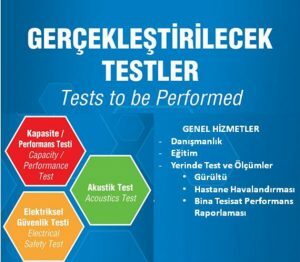 During the studies to determine the common needs of industry and conducting the roadmap for HVAC-R sector, that has identified as the sector with the highest potential in the clusters by İzmir Development Agency (İZKA), the need of a nationally accredited Test and Analysis Laboratory has put forward. 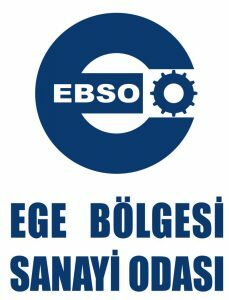 The laboratory is required in order to fulfill the long-term objectives like increasing innovation capacity of the sector, the development of national standards for quality and performance and the short and medium-term targets as testing semi-finished goods, auxiliary equipment, accessories, and equipment in terms of performance and safety imported to the country and increasing the exports to foreign markets.